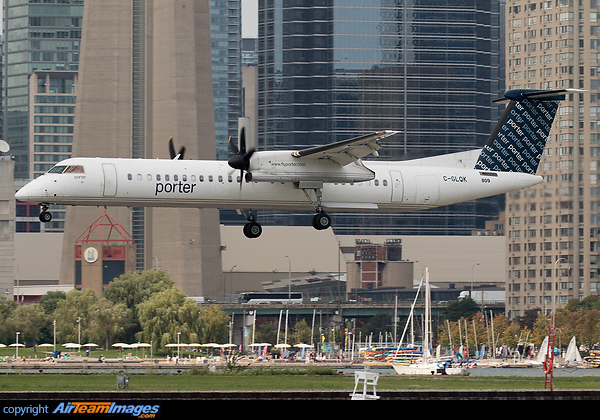 The Dash 8 is a twin engine turboprop short range regional airliner. Developed in the 1970s in response to a demand for 30-40 seater commuter airliners. Since developed into a family of aircraft of increasing size and capability. Latest and longest version of the Dash 8 family, with so many structural changes it is essentially a different aircraft. Aimed at short range stage lengths of 300 miles or less. 2 x Pratt & Whitney Canada PW150A (5000 shp) turboshaft engines.